There is something about Cambridgeshire that both attracts great minds and inspires them to flourish. 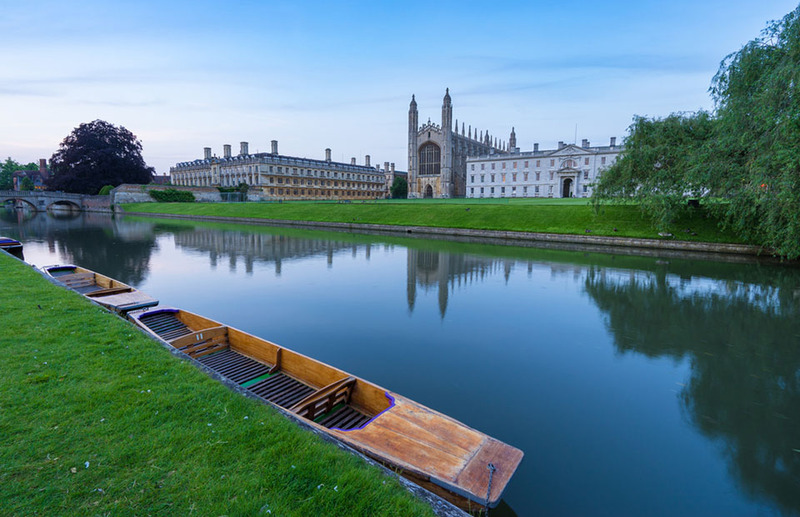 Whilst some areas produce one or two pioneering individuals, Cambridgeshire has an unending list which spans across almost every subject you can imagine. One reason for this is Cambridge University. Frequented by some of the most committed and academically minded students in the country, it nurtures ideas and encourages new ways of thinking. But this atmosphere is not confined to within the University’s walls. Step into a pub or café in Cambridge, or even sit on a park bench, and you can feel it. There is an almost tangible feeling of freedom; that you can create and accomplish anything. This is what makes Cambridgeshire special. Whether you are visiting for just a day or you are staying for a longer break, you will be walking on the same ground, and seeing the same historical buildings that inspired some of the greatest Authors, Scientists, Musicians, Mathematicians, Poets, and Playwrights of all time. Possibly our favourite place to get a feel for the history and culture of Cambridgeshire is the Orchard Tea Garden in Grantchester. For years, Mrs Stevenson of Orchard House served tea to Cambridge University students on the front lawn of her house. In 1897, a group of students unknowingly started a new tradition. They asked if they could take their tea beneath the blossoming fruit trees in the Orchard. There is, of course, a reassuringly large selection of tea on offer. You can choose from homemade scones or cakes, but if you can, we definitely recommend spending a whole afternoon there and ordering one of the cream teas named after a famous visitor, such as the Maynards Keynes Tea, or the Rupert Brooke Tea. 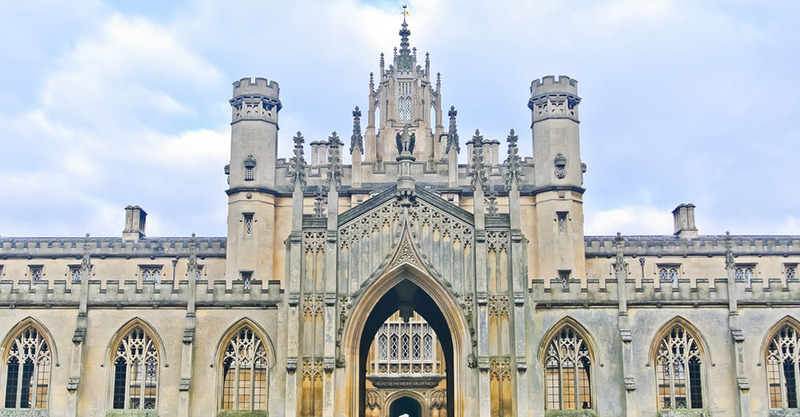 Cambridge University has nine different museums which are open to the public year round, and you can also visit all the College Chapels during set times. The University has a long history including a host of famous alumni, so there is a lot to see, but here are some of the highlights. The Bridge of Sighs is a covered bridge on the campus of Cambridge University. Featuring aspects of Neo-Gothic architecture such as narrow arches and detailed windows, the bridge is now a Grade I listed structure. Built in 1831 by architect Henry Hutchinson, the bridge was named after the Bridge of Sighs in Venice. The original Bridge of Sighs in Venice was said to have received its name as it connected the interrogation rooms in Doge’s Palace to the Prigioni Nuove (New Prison). It was said that prisoners would sigh as they were escorted across the bridge to their cells. 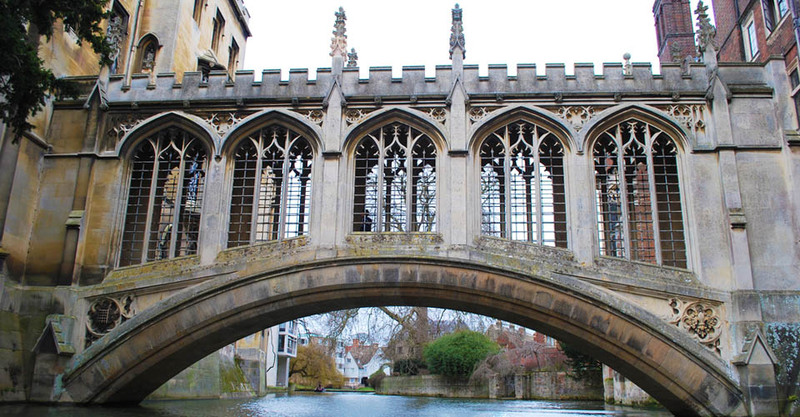 One theory as to why the Cambridge Bridge of Sighs was named after the original Venice bridge is that it was a tongue-in-cheek reference to the students sighing in the same way as the Venice prisoners as they crossed the bridge from their accommodation to the tutors’ offices in the main college courts. However it received its name, the Bridge of Sighs in Cambridge is a beautifully designed piece of architecture, and it is possibly best viewed from a boat, gliding peacefully down the River Cam. Sir Isaac Newton was the second Lucasian Professor of Mathematics at the University of Cambridge. Renowned as one of the most influential Scientists of all time, he was a talented Mathematician, Astronomer, and Physicist. Cambridge University holds the world’s largest collection of Sir Isaac Newton’s work on Gravity and Calculus. A statue of Newton stands in Trinity College Chapel, along with statues of other influential people with connections to the college. When you’re ready for lunch, why not continue the theme by trying a 10oz Gravity Burger at the local Sir Isaac Newton pub at the top of Castle Hill. 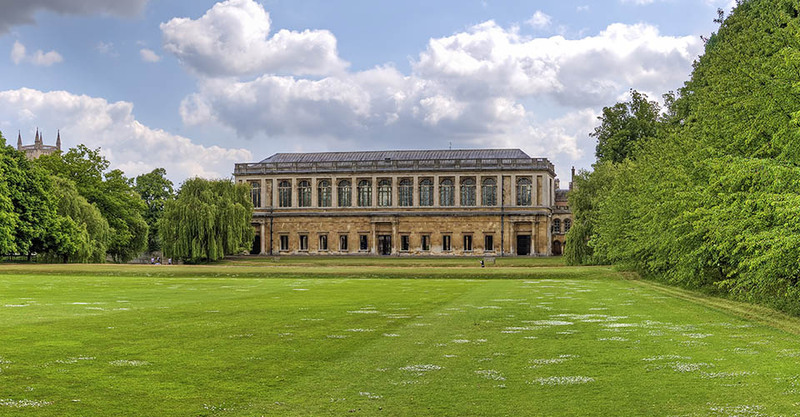 Cambridge University’s Wren Library was designed by Sir Christopher Wren, and was completed in 1695. The Library is open to the public during set hours, and entry is free. However, it is hugely popular so you should be prepared to queue in order to get in. There are also 29 steps to climb, and there is no lift. Inside the Wren Library, there are six exhibition cases which display some of the Library’s historic treasures. Large stacks made from dark carved wood are filled with antique looking tomes, and there are even sliding wooden ladders to help you reach the higher shelves. Marble busts and statues furnish the library, along with decorative wood carvings, and a painted glass window. If you are a keen reader, you have probably dreamt of one day owning a library that looks like this. Established in 1728, the Sedgwick Museum of Earth Sciences is the oldest of the University’s museums. Admission is free, and there are several permanent collections to see – including the Mineral Collection, the Petrology Collection, the Palaeontological Collection, the Building Stones Collection, and the Woodwardian Collection. 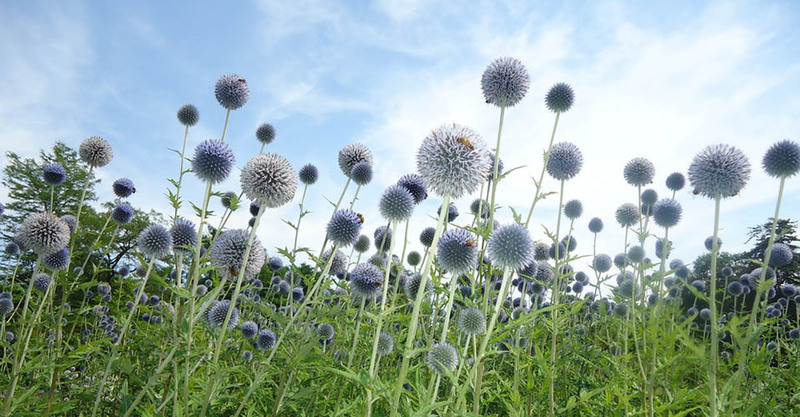 The Botanic Garden at Cambridge University spans across 40 acres. Divided into individual gardens, each with its own theme, there is usually a garden to suit your mood. Some of our favourites are the Autumn Garden, which lights up in the darker months with incredible warm colours and textures, and the Scented Garden, which somehow still maintains its beautiful perfumes even in Winter. The roof over the sheltered seating area is covered in delicate roses, so it is a perfect spot to relax for a while and take in the different scents. Cambridgeshire isn’t just for adults. There are also a plenty of places to visit with children to give them new ideas to think about. Linton Zoo was created by the Simmons family to provide a safe place for endangered animals to live and breed, as the family feel strongly about the welfare and conservation of animals and wildlife. 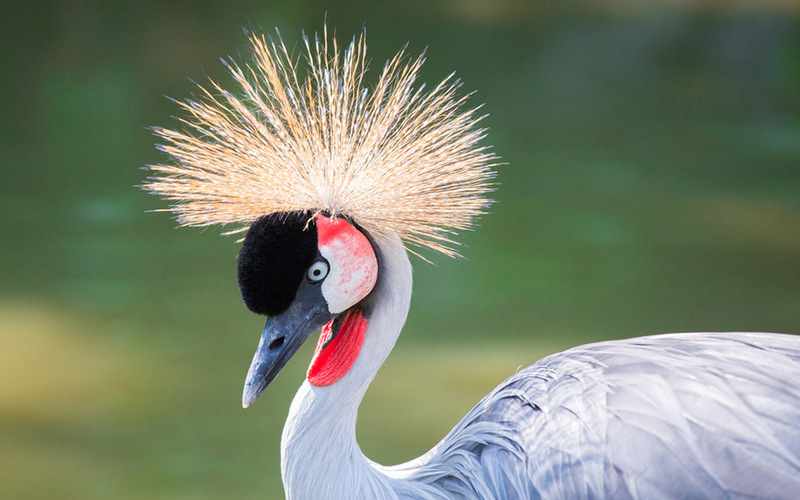 The Zoo is home to all sorts of endangered animals including the Eastern Quoll, African Crowned Crane, Congo African Grey Parrot, Red Ruffed Lemur, and the Rueppell’s Griffon Vulture. As well exotic zoo animals such as Black-Backed Jackals, White Tigers, and Giant Anteaters, Hamerton Zoo Park is also home to domestic animals, including donkeys, pygmy goats, and sheep. The Stroll-a-Safari allows you to get up close to the domestic animals and even help feed them. Afterwards, recharge at the Coffee Shop and visit the Gift Shop for a souvenir before heading home. If the weather is nice, give your brain a rest and spend a day relaxing in one of Cambridgeshire’s outdoor swimming spots. Opened in 1923, Jesus Green Lido is an outdoor swimming pool, ranging from 1.2 to 2.5 metres deep. Open from May to September, it is an ideal place to swim in the Summer. Surrounded by leafy green trees, there is something much more relaxing about swimming outside. 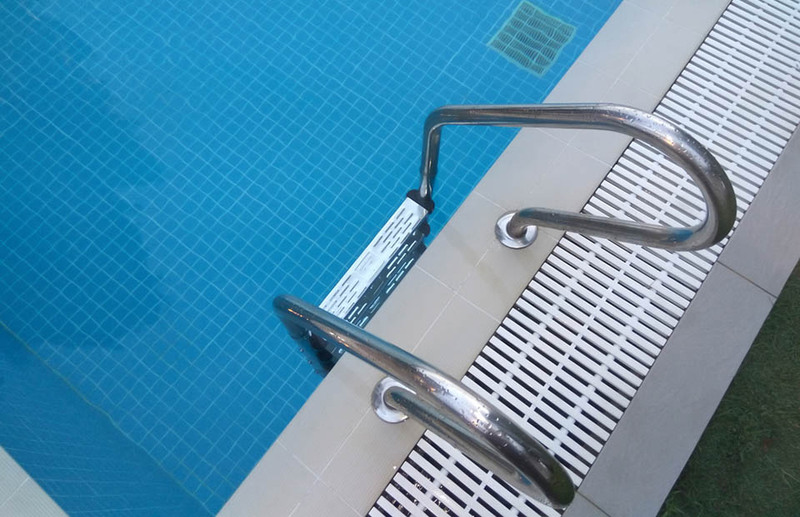 Whilst there is a cost to use the pool, you can tell that it is well maintained and looked after. There is plenty of space for sunbathing, with both paved and grassy areas, but if the weather turns cooler, you can head in to the sauna. Lammas Land Pool is a large outdoor paddling pool that is open during the Summer months. It is free to use, and with free parking available, it is ideal for a low cost family day out. Nearby, there is a playground with facilities suitable for both younger and older children. Let them loose on the space nets, climbers, and swings, and when it’s time for a break they can have a cooling dip in the pool. Near to Lammas Land Pool, you will find a refreshment stand as well as public toilets, so you’ll have everything you need to spend a whole day soaking up the sunshine and relaxing. Adults may be interested in the hard surface tennis court, or the free table tennis – but if you’re not feeling too energetic there are areas of mown grass where you can stretch out and sunbathe or set out a blanket and graze on picnic food. If you want to venture out a little, you can park your car for free at Lammas Land Pool and walk a short distance to Sheep’s Green Learner Pool, which is also free to use. With both male and female changing rooms available, you may want to start your day here and move on to Lammas Land Pool later on. Sheep’s Green Learners Pool is 0.9 metres deep, and there is a Lifeguard during opening hours, so it is perfect for children and learners. Whether you are spending time in Cambridgeshire with friends, family, a partner, or even on your own, there are so many possibilities for things to do and places to visit. You can really tailor your trip to make it completely different every time you go. Cambridgeshire is a place you may well yourself gravitating towards again and again.